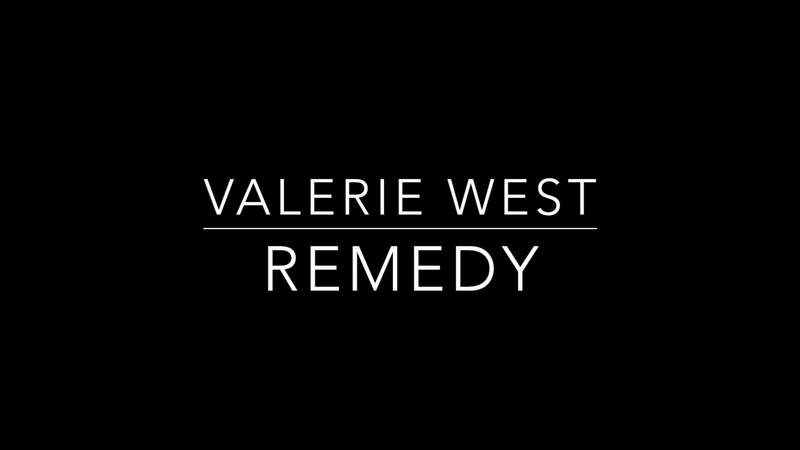 Hi, my name is Valerie West. 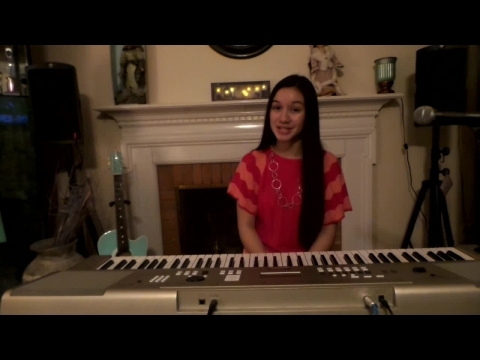 I am a 13 year old singer aspiring to someday have my music touch people around the world. I started singing when I was 7 in a competition called Delco Idol Jr. Among Delco Idol I have competed in many other vocal competitions. Such as Sea Isle City’s got Talent, Yachstock Rising Stars, and My Three Roses in Medford, NJ. Winning overall in each of them. 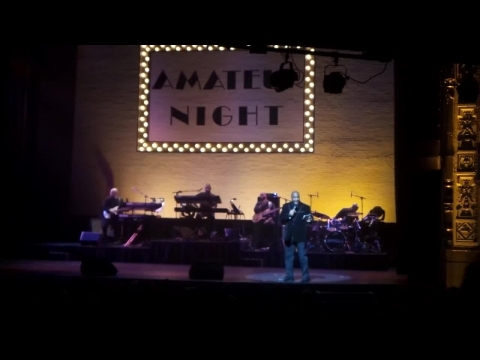 I have had the pleasure to perform at venues such as The Hard Rock Cafe, Ardmore Music Hall, World Cafe, The Apollo Theater, The Trump Plaza, and many other stages. I also enjoy singing for special need kids and elderly residents when given the opportunity. I have also recently started accompanying myself with my keyboard. I have found great joy while doing this and have grown very close to my music. Apart from singing and playing, I also dance and act. I have performed in many musicals and plays over the years and enjoy it very much. Besides my music and arts, I keep up with my academic classes. When I’m not at a gig or doing school work, you’ll find me either writing new material, practicing some new songs, experimenting with new tunes, or just sitting down playing my piano. I get lost in my music, and I know I will never lose that love and spark I have found in my work.